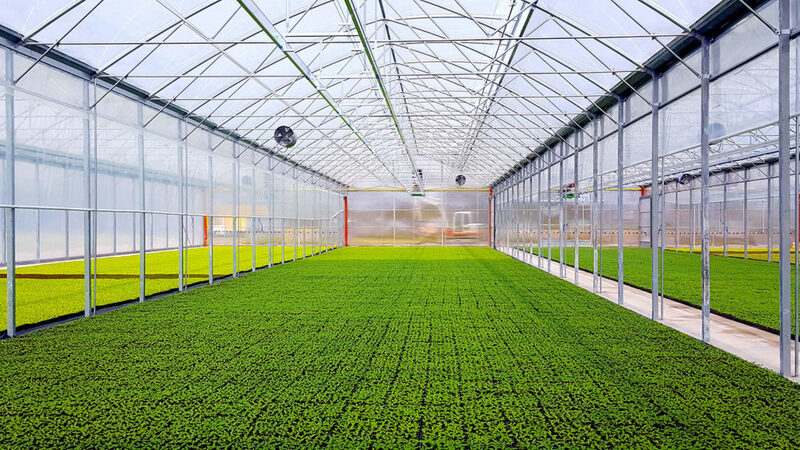 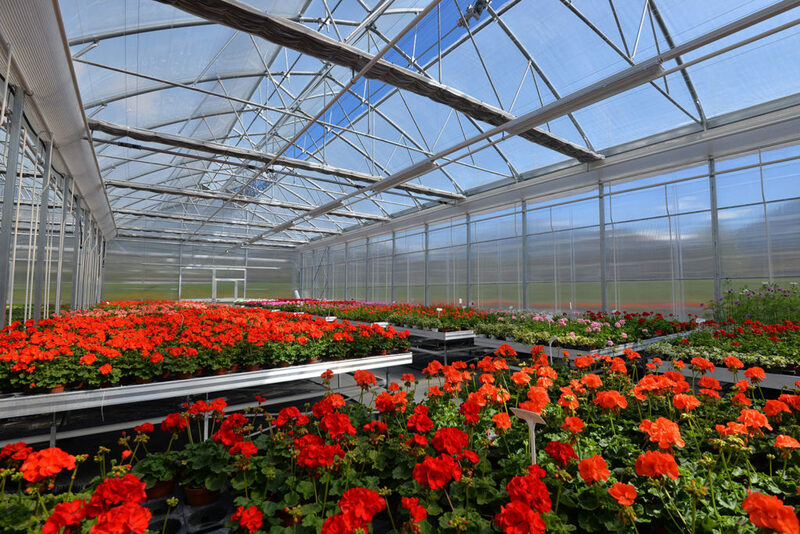 MULTIART is the top of the range greenhouse offered by EUROPROGRESS. 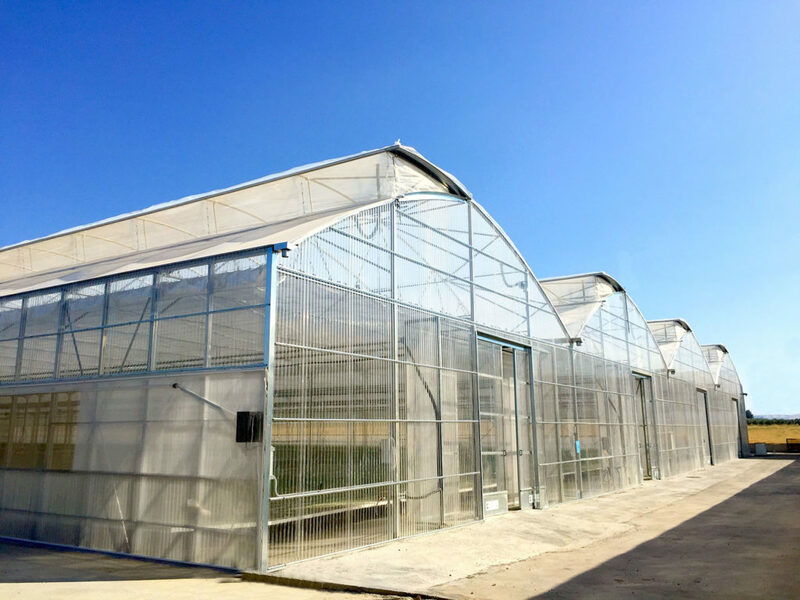 The high-tech professional greenhouse suitable for all climatic needs. 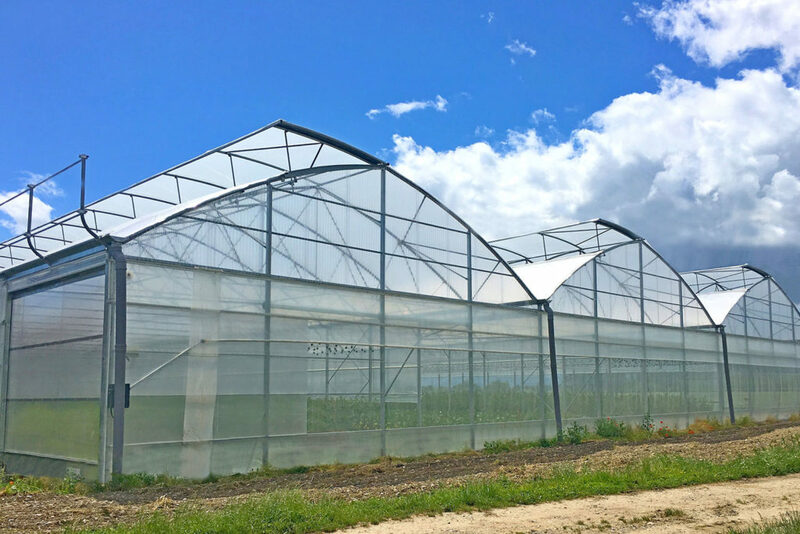 The range of available sizes is wide and this allows you to choose the right volume required by the crop. 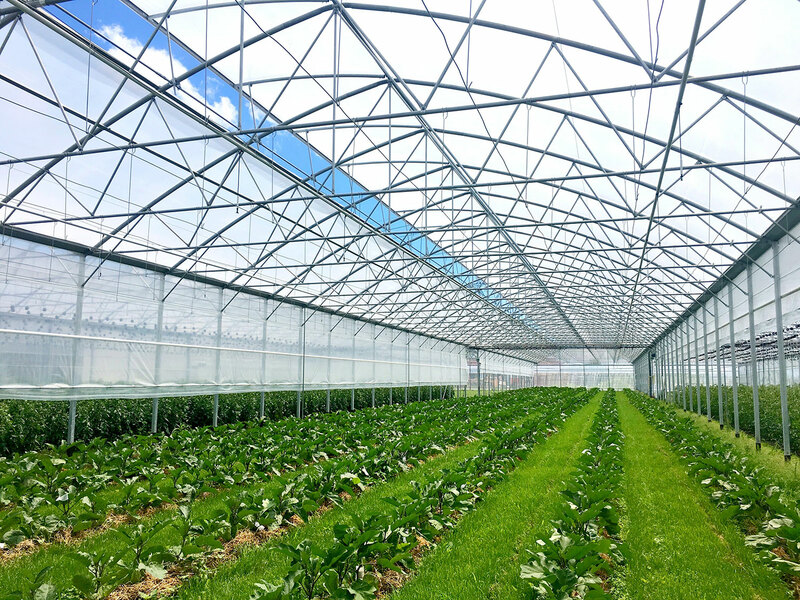 Depending on the loads required, different types of reinforced trusses are available. 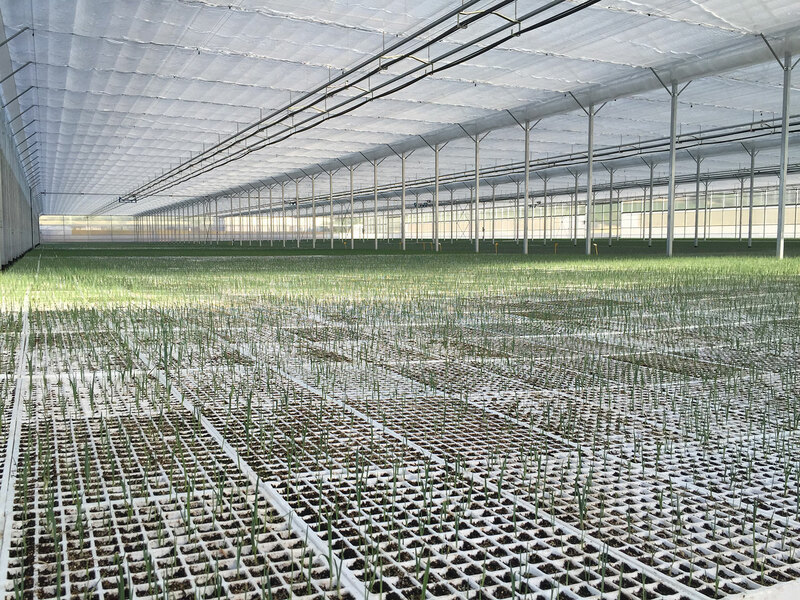 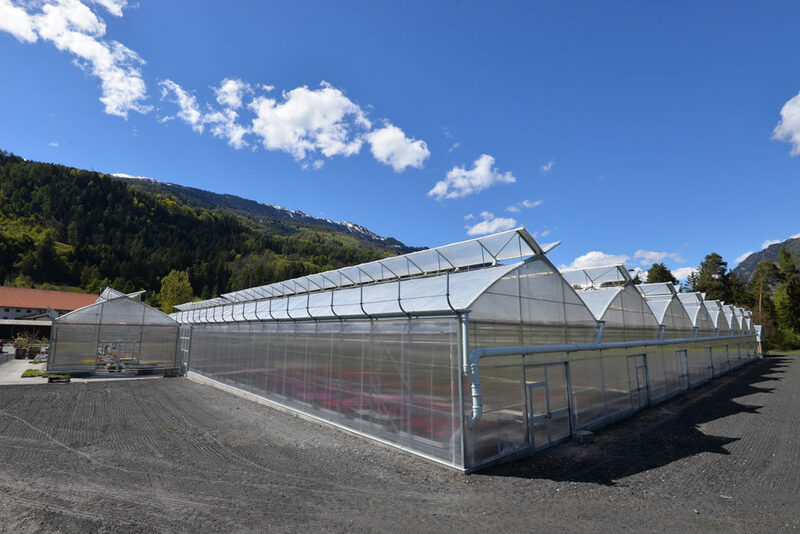 Also the ventilation, which is a fundamental aspect in a greenhouse, is calculated considering all the data of the project and choosing the suitable vents to recreate the desired climatic conditions.